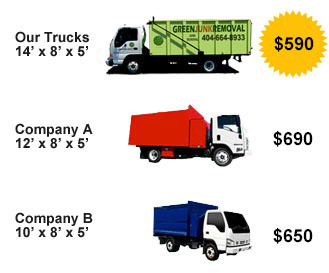 Please contact Green Junk Removal & Recycling for all your liquidation needs including office furniture liquidation, office workstation cubicle partition liquidation, cubicle partitions liquidation, office equipment liquidation, restaurant equipment liquidation, and warehouse equipment liquidation. Our professional and experienced crew will handle all the work so you have one less thing to worry about. As office liquidators, we will remove you’re your furniture, appliances, electronics and e-waste, computer towers and desk tops, computer monitors, cubicles and partitions, etc. For your protection we are fully insured and bonded.